Ihlendorf Funeral Home was established by Henry Ihlendorf in 1876, at that time the business also included an ambulance service and a stable. After a major fire completely destroyed the Ihlendorf Funeral Home in 1943, Harold Ihlendorf joined forces with his friend and colleague George Kleb and together operated Kleb & Ihlendorf Funeral Home. After Harold Ihlendorf left the business in 1952, the Kleb family continued to operate the business until 1974. 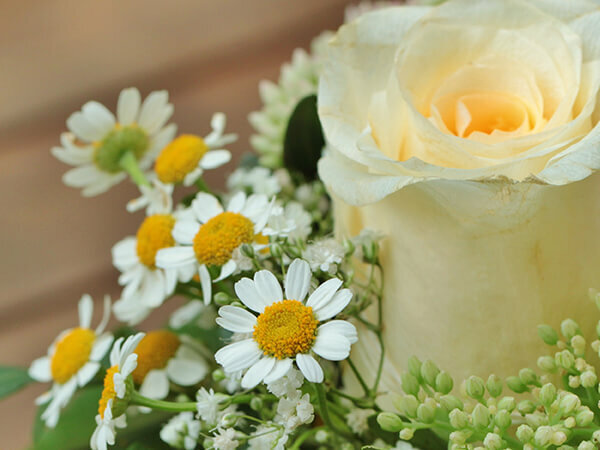 Bernard G. Naegele purchased the funeral home in August 1974 and continues to own and operate the Naegele, Kleb & Ihlendorf Funeral Home. 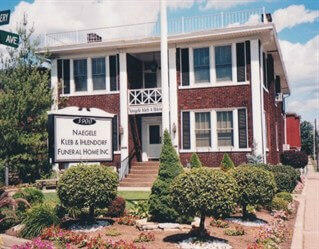 Naegele, Kleb & Ihlendorf Funeral Home is and always has been a family owned and operated business. 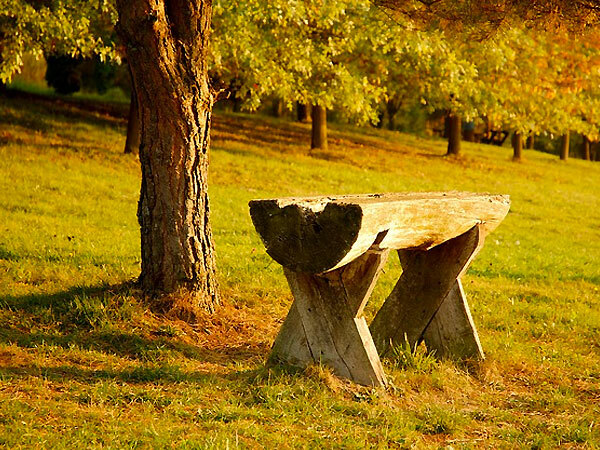 We remain very active in our community and churches; promoting a strong Christian doctrine and high moral ideals. We continue to faithfully serve the city of Norwood, Oakley, St Bernard and surrounding areas. 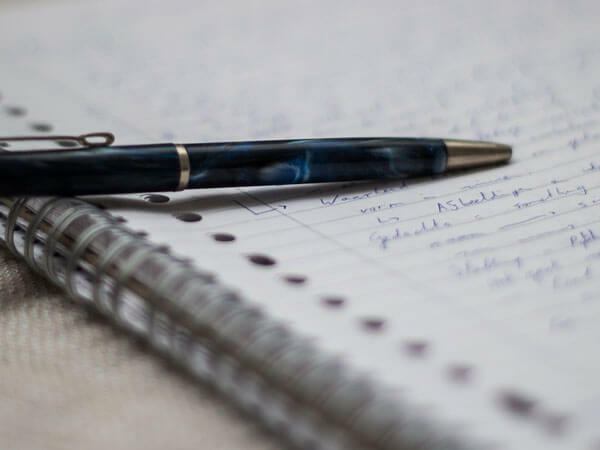 Since Naegele, Kleb & Ihlendorf Funeral Home is a family owned business, the attention to details and attentiveness to the needs of the families we serve are unsurpassed. 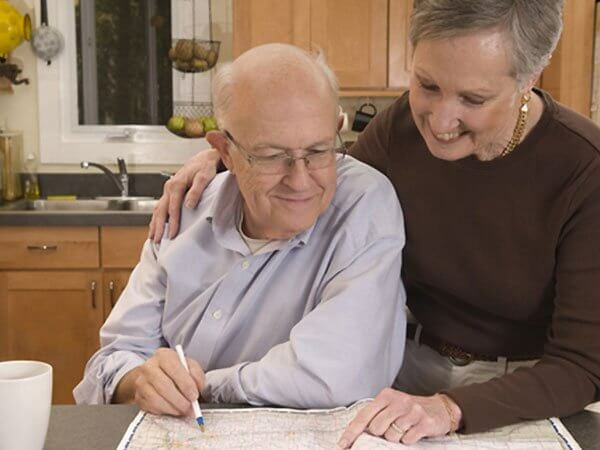 We provide exceptional service and care; offering a variety of options to personalize the service, maintaining comfortable surroundings and a warm atmosphere; and treating each family with all the dignity and professionalism they deserve.